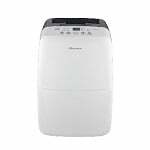 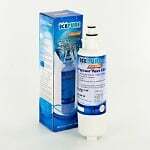 The IcePure CMF001 is the correct replacement coffee machine water filter for the Jura Clearyl Blue filter. 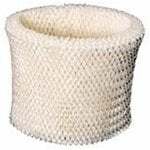 The CMF001 features an inlet netting to stop large contaminants from entering the purified water, while the 50 micron inside filter keeps out smaller contaminants. 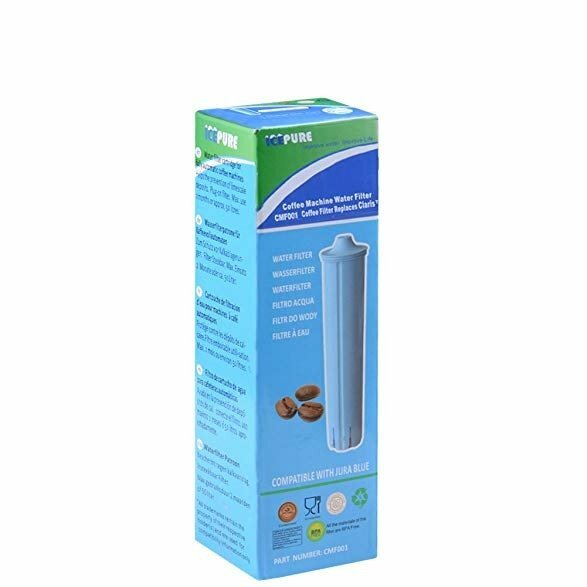 Designed with a coconut shell activated carbon media, the CMF001 removes 99% of chlorine, and its non-sodium resin removes scale and does not allow salt into the purified water.